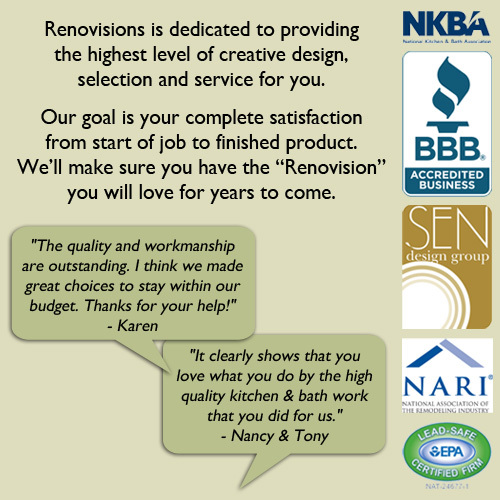 Choosing a company to renovate your kitchen or bath is not an easy task. 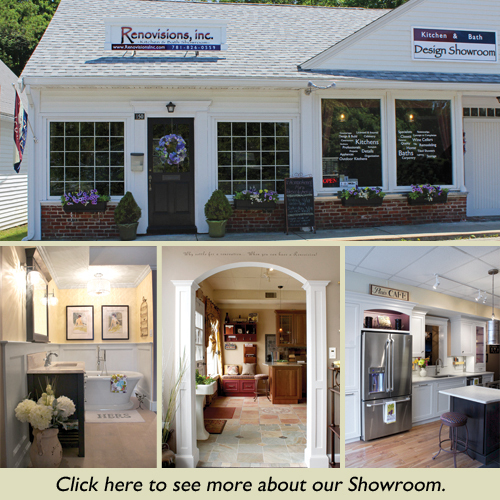 you have dozens of options from “big box” stores to “handymen” with an array of businesses in between, including remodeling companies and professional kitchen and bath design firms – some with showrooms and some without. We want to help you understand the differences and what constitutes the best value for your investment. Regardless of whether or not you choose our firm, we hope this makes the decision process easier and the end result better. A showroom demonstrates stability, providing insight into the company with whom you are dealing. It should immediately give you a looking the firm’s product selection, quality standards and design capabilities. 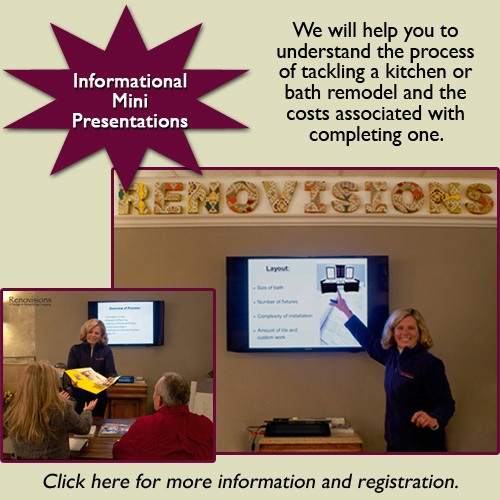 Let the owner or designer educate you. A quality kitchen is not about products or brands, but rather about you, your family and your lifestyle. An early warning sign would be a firm that begins by promoting a specific product or brand. 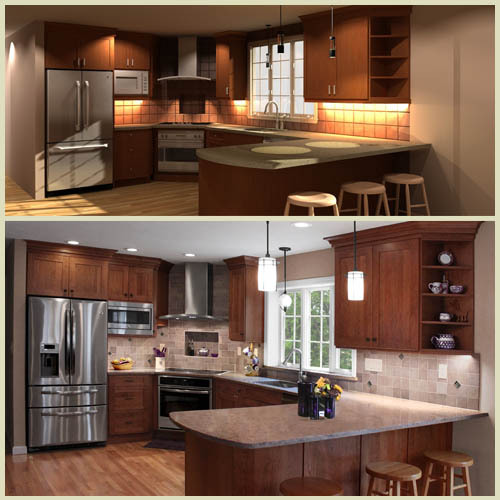 Let the designer help you understand the pros and cons of each product in relation to your needs and budget. Value rarely translates to the lowest cost. True value is getting the best possible product for your investment. Cabinets can be wooden boxes or a work of art. In the hands of an expert it’s an art, in your kitchen it’s your dream come true. Staff expertise and experience are the most critical factors in achieving great design and incredible value. A brief conversation can begin to tell you a little about the firms knowledge. If you have never experienced a kitchen, bath or other major remodel project, you need to know that the unexpected should always be expected. How well the firm you choose prepares for the eventuality beforehand (through documentation), as well as the “crisis” itself, can be the difference between a disaster and a great experience. What are your expectations? Some people just want a good design and will handle the rest, others expect the firm to manage the entire process from design through installation. Be sure the firm you hire fulfills your expectations. Your greatest fear is the realization of the story your neighbor or relative told you. You know the one, the contractor took a deposit, ripped out the room, then disappeared – ran off to another project, never to be heard from again. Be sure you judge the firms you are considering by their business integrity along with the six other criteria.